For 20 years attorney Monica Gilroy pushed us to keep the rental agreement short (like eight pages) because long documents are hard to defend in court. Some managers think they should have a 10-page lease (type size 8 to fit it all in) plus attach the application and exhibits, addendums, and incorporate the tenant handbook, the move in inspection and company policies into the original document making defending it quite impossible.There are, however, some critical topics we need to address in detail to set expectations and protect yourself from tenant-driven lawsuits. 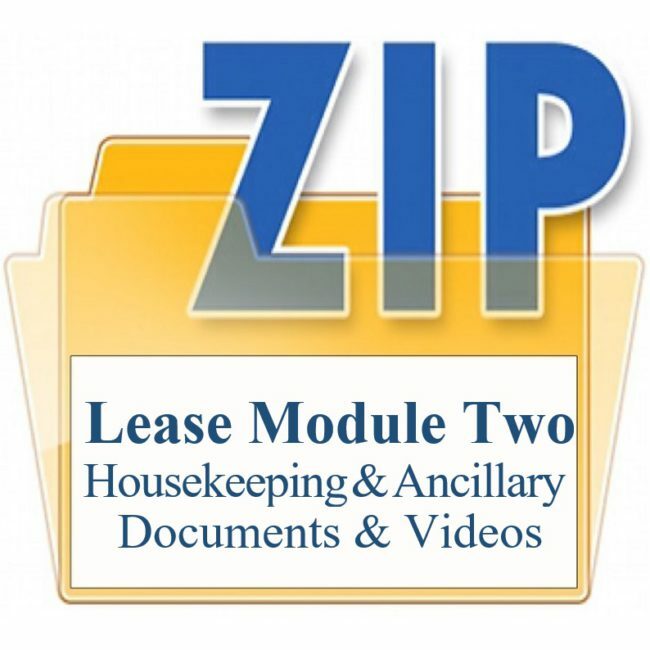 These stand alone (Housekeeping) documents should be included with all leases to explain HOW you’re going to manage specific situations. Occasionally the home has special characteristics like a hot tub, an HOA community, roommates, or a co-signer and you’ll want a special document (Ancillary Documents) to address these unique situations as needed.